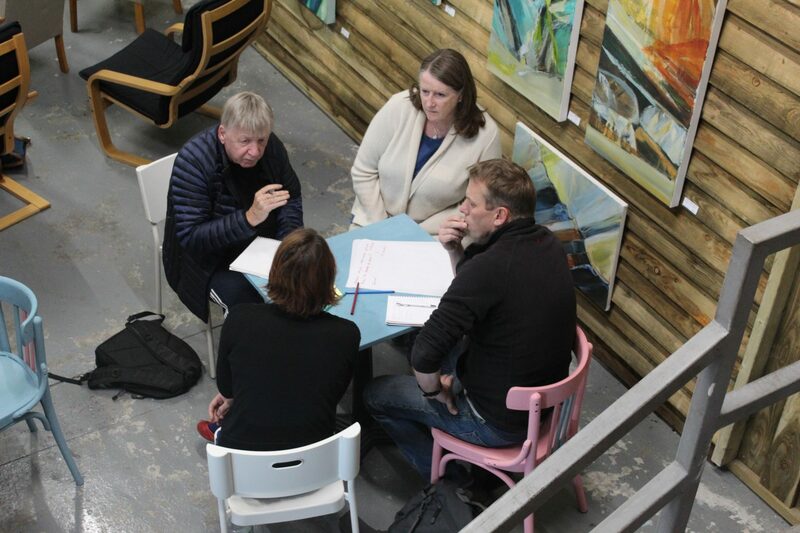 Cinema For All’s new, regional support scheme, On the Ground, connects emerging or existing community cinemas from across Devon and Cornwall with one another, to share skills, knowledge and expertise! Want help setting up a community cinema? Already screening films in your community but in need of some extra advice? Calling all Devon and Cornwall cinema fans – On the Ground is here to help you! We recognise the challenges of setting up and running sustainable voluntary community cinemas, as well as the benefits they bring to local people. With On the Ground, we will be pairing up groups or individuals looking for assistance with those who can help them; creating a buddy system of On the Ground Champions who can share their skills, knowledge and expertise with others in the region. As well as pairing you up with a local community cinema, Cinema For All can also support you with the travel costs to visit them– so that you can meet and learn from more experienced community exhibitors, as well as join them for one of their screenings and see for yourself how they operate. We will also be running some events as part of On the Ground, providing groups in the Devon and Cornwall with opportunities to come together, get to know one another and share ideas. These free events will include training sessions, preview screenings and opportunity to meet other organisations in the region that can support you, such as C Fylm, Film Hub South West and Cinema For All South West. For more information about On the Ground, to become a Champion, attend one of our events, or to be paired up with a community cinema near you for some assistance, please get in touch with Ellie at ellie@cinemaforall.org.uk, or 0114 2210314. On the Ground is supported by the BFI.